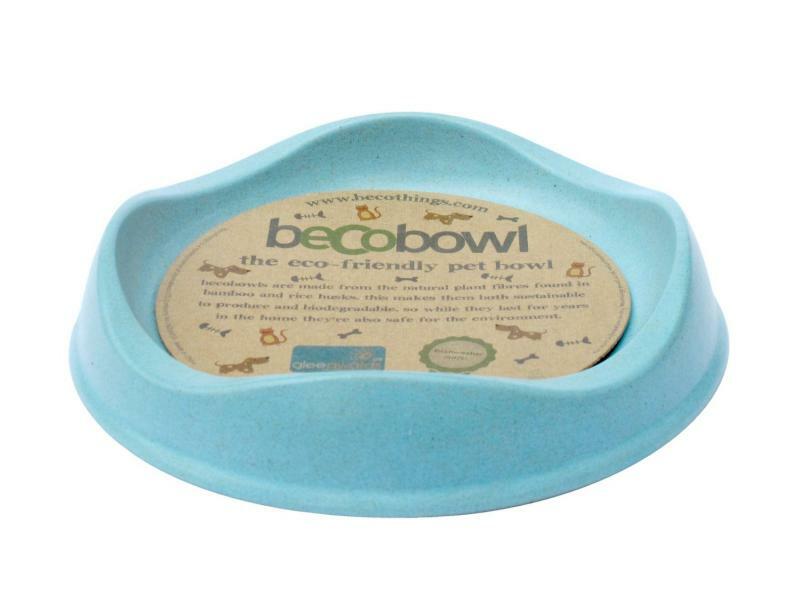 Beco Cat Bowls are both eco-friendly and functional. Made from unique plant fibre plastic, they are toxin free and completely sustainable to produce. 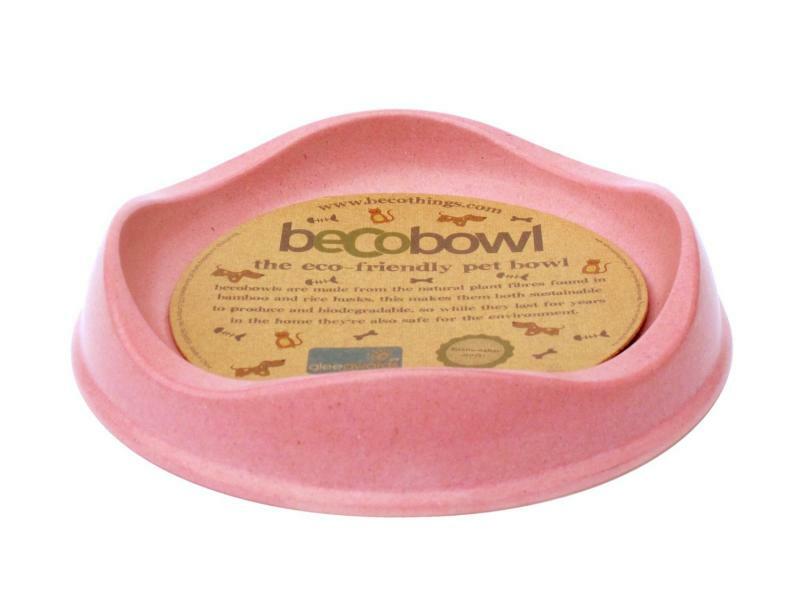 Featuring a stylish wave rim, it is also low enough to avoid sensitive cat whiskers. 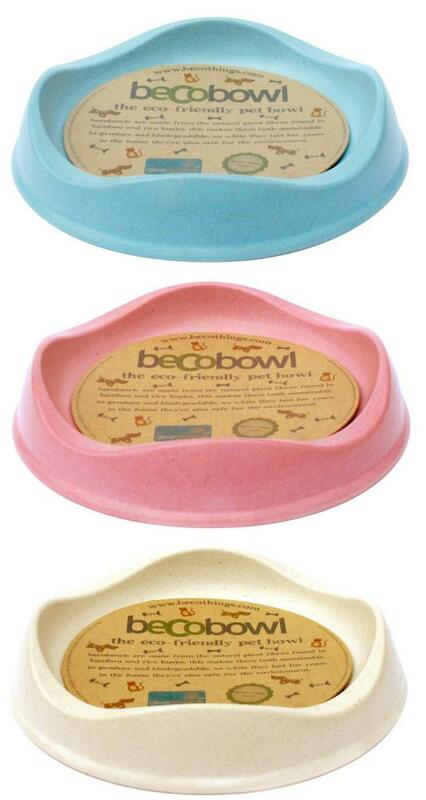 There are currently no questions for Beco Cat Bowls - be the first to ask one!